Restrictions: No dogs allowed. Cats, birds & tropical fish only. 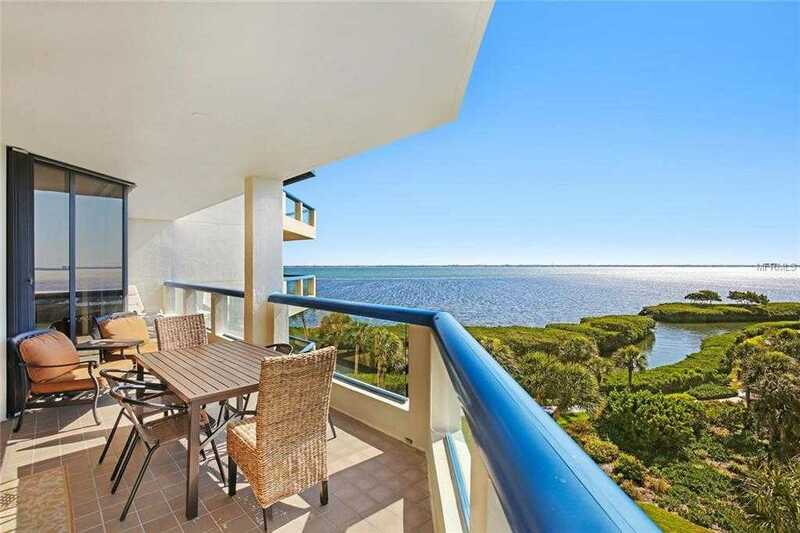 Please, send me more information on this property: MLS# A4432801 – $768,000 – 2110 Harbourside Dr #547, Longboat Key, FL 34228. I would like to schedule a showing appointment for this property: MLS# A4432801 – $768,000 – 2110 Harbourside Dr #547, Longboat Key, FL 34228.